Telegram has released a new version of their app, Telegram 4.2 and the app brings some new features including disappearing photos. You can now choose how long you want a photo or a video to last for when you send it to someone, it will automatically disappear once the time you have selected is up. If you set a timer, the countdown starts the moment your recipient opens the photo or video you sent. After the time runs out, the photo/video will disappear forever, just like in Secret Chats. If the recipient tries to make a screenshot of your disappearing media, you’ll get a notification immediately. The new version of the also comes with improved security and speed, plus you can add a bio to your profile. 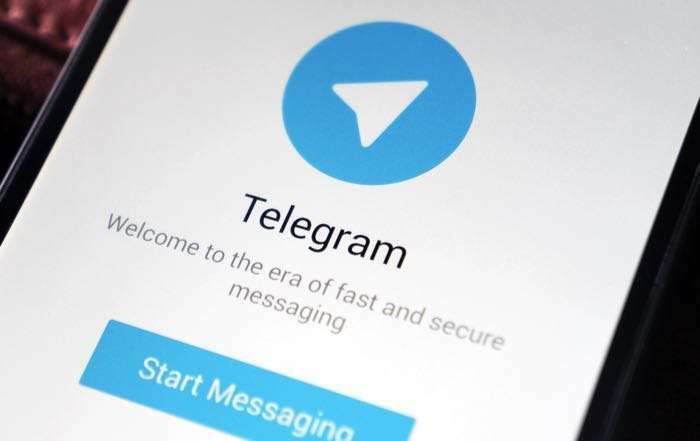 The Telegram 4.2 software update is now available and you can find out more details about it over at the company’s website at the link below.